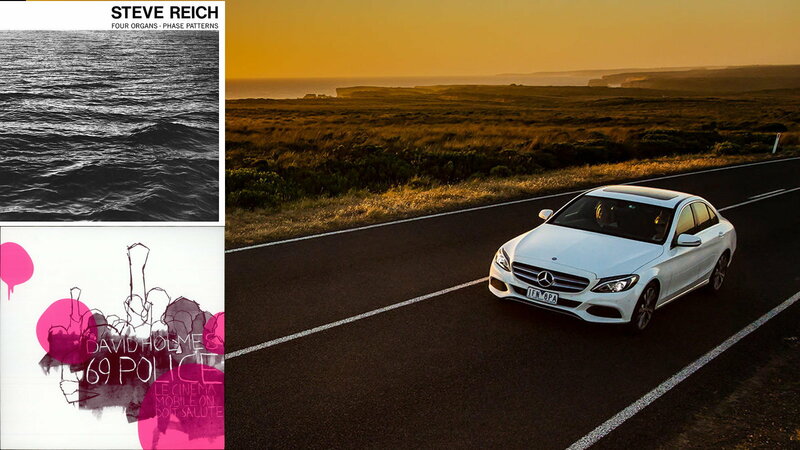 Because there weren't already enough named subgenres, we invented the label Quasi-Electronic to cover this loose grouping of electronic music with a lower-case "e." Yes, Chuck Berry and The Beach Boys wrote songs about driving, but these songs are meant for driving. After all, modern sound systems occasionally scream out for something not written for AM radio. Crystal Castles was born in 2006 when Canadians Ethan Kath and Alice Glass recorded Alice Practice. That track was first released online, then on vinyl, and again in 2008 on their self-titled first album. Also appearing on that album is our pick Crimewave. It doesn't showcase as much of their glitchy lo-fi rawness as Alice Practice, and that makes it a less road rage-y companion to bring on our trip. 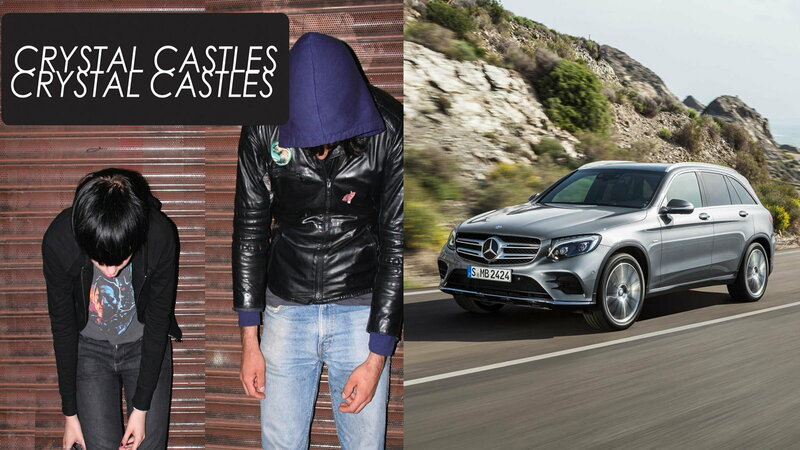 >>Join the conversation about this playlist for your Benz right here in MBWorld. Hailed by many as the genesis of electronic dance music, Donna Summer's 1997 disco hit I Feel Love, with music and production by Giorgio Moroder and Pete Bellotte, is almost as suited to driving as it is for dancing. When musician, producer, and artist Brian Eno first heard this track he reportedly told David Bowie, with whom he was working at the time, "I have heard the sound of the future." You might wonder how a group from Iceland writes such apt driving music. Aren't the roads treacherous there? It turns out that Iceland boasts one of the highest car ownership rates in the world at 522 per 1000 residents (still a bit down from the US's 769/1000). 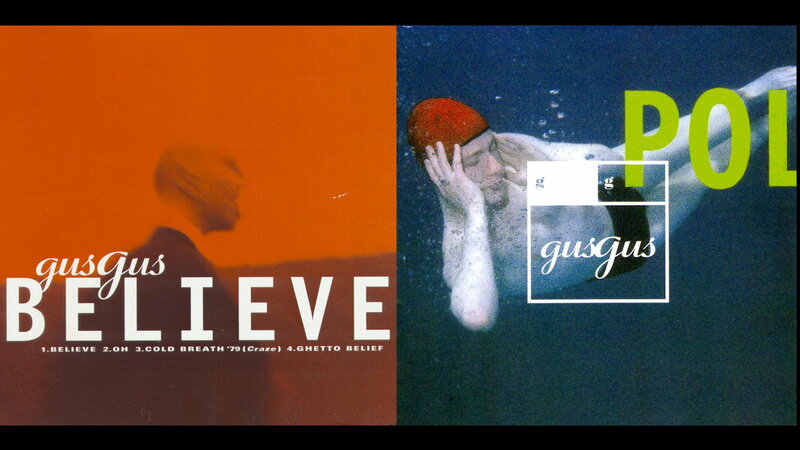 Believe is off of Gus Gus's pinnacle record, 1997's Polydistortion, and like a lot of the music on this list you could happily put on the whole album and let it play out as you eat up the miles. 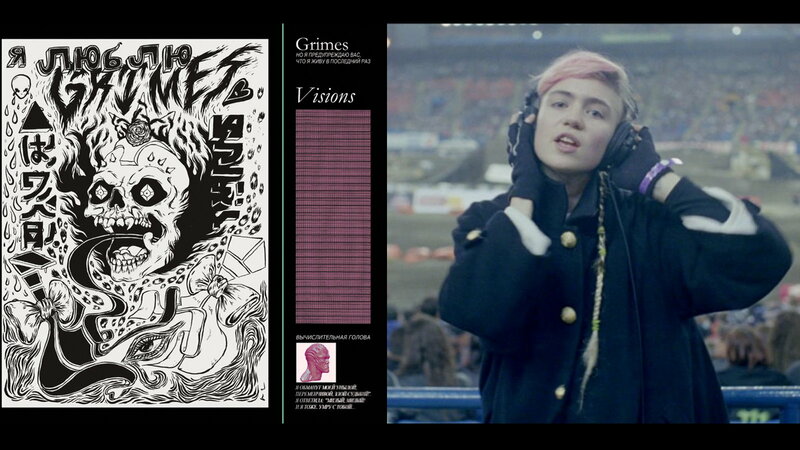 Canadian Grimes' Music is a bit like a Rorschach test: if you are up the music can lift you, if you're down it wallows with you. Hopefully, the beat and the beauty of Oblivion will buoy you, and if not, we suggest slightly more volume and slightly more speed. This British band's style of chilly synth-pop is part of the current musical landscape But that wasn't as true in 2002 when Evil appeared on their second album, Light and Magic. Named for a Roxy Music song, Ladytron drops two lyrical allusions in this song alone, one to Roxy Music's For Your Pleasure and another to Rush's Permanent Waves. 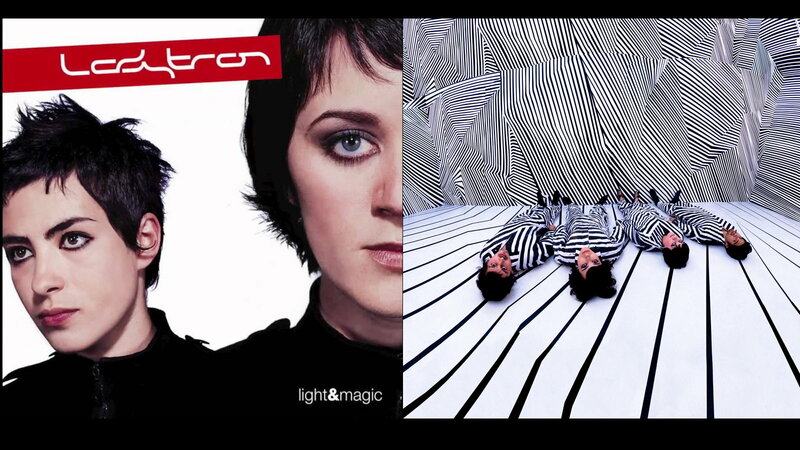 If you like Evil, check out Ladytron's other records because their output is consistently solid. DJ Food is best understood if pronounced with the stress on DJ rather than Food. Started by members of the British group Coldcut, also founders of the label Ninja Tune, it was designed to be a source of sustenance to DJs. As such, their output contains a mix of samples, loops, and breaks offered up to anyone who wants them. 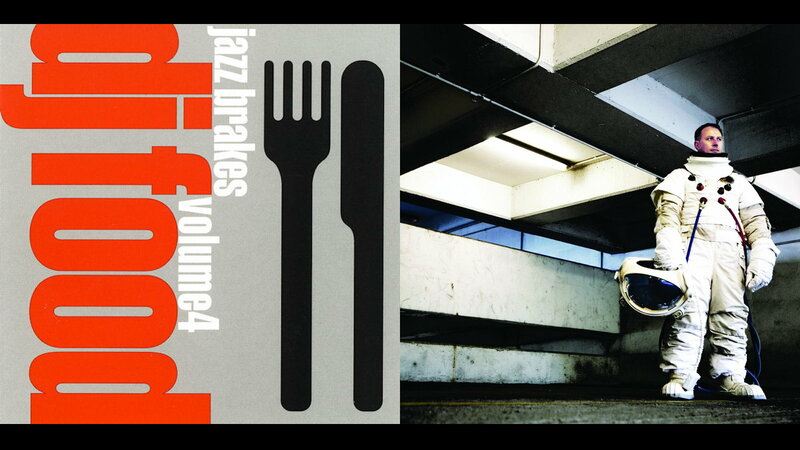 Let the Good Shine, from Jazz Brakes Volume 4, is an electronic collage of funky rhythms and speedy jazz that's perfect for high-velocity stints behind the wheel. So far this list has included a few Canadians, some Americans, a few Brits, a Scot, a Bulgarian, Icelanders, and now South Africans Die Antwoord. Afrikaans for 'The Answer,' it's better to experience Die Antwoord and not ask too many questions, like, "are they serious?" Let I Fink You Freaky play, careful though—this isn't rated G stuff, and let your worries melt away. 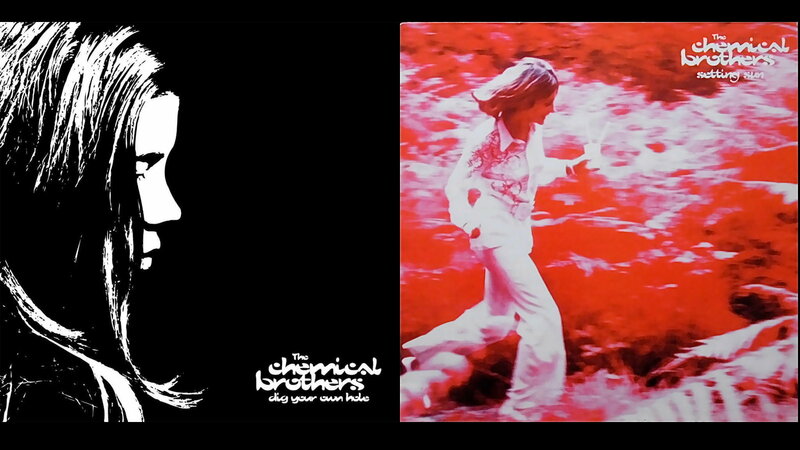 Originally called the Dust Brothers, after the American duo known for producing the Beastie Boys' Paul's Boutique and Beck's Odelay, The Chemical Brothers changed their name before releasing their first album in 1995. 1997's Setting Sun features vocals by Oasis' Noel Gallagher and went to number one on the UK Singles chart, which seems about as likely today as a V-10 powered car topping the sales charts. 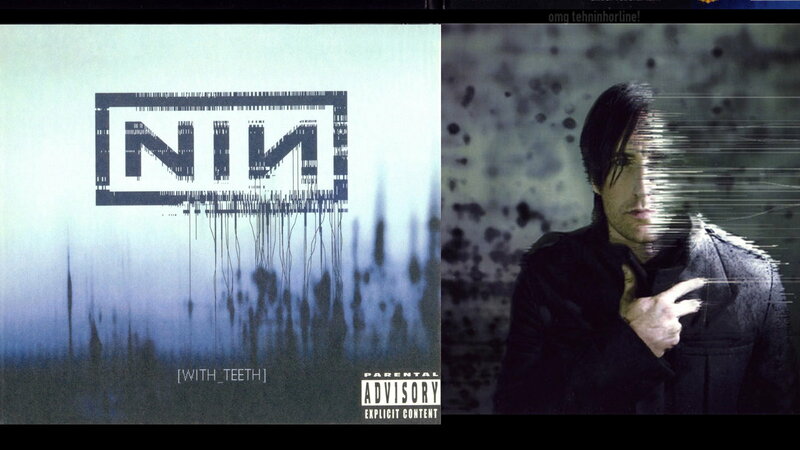 We travel from a number one single, to a track from a number one album with The Hand That Feeds, off NIN's With Teeth. Some critics were underwhelmed, saying it sounded too much like NIN's previous output. They were only half right, Trent Reznor's usual angst is still present, only combined with more irresistible hooks than ever before. 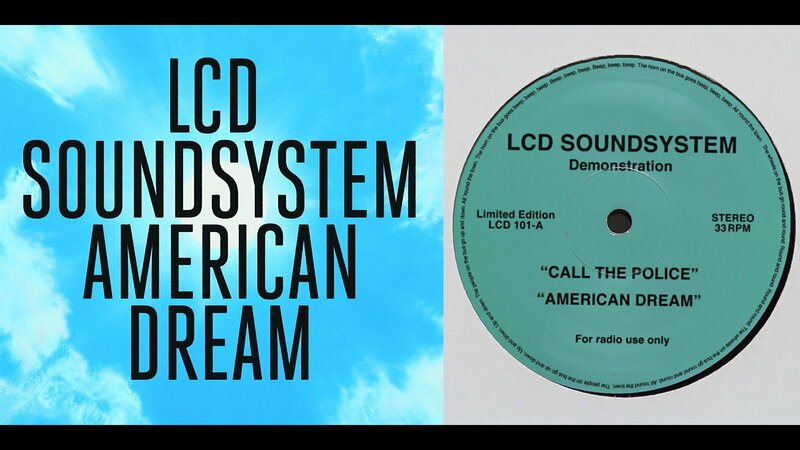 Like Nine Inch Nails, LCD Soundsystem is one man's baby. And like The Hand That Feeds, it's the bassline that moves Call the Police along. The comparison ends there though, as James Murphy's heavy emulation of his influences marks him as more of a Quentin Tarantino than a Trent Reznor. Call the Police was released in 2017, just 6 years after Murphy shut down his band to pursue other projects. We're glad it was released because we needed a song with 'police' in the title to segue to our next selection. We're finishing your journey with a fork in the road. The better-worn path is David Holmes' (best known for composing the soundtracks to Steven Soderbergh's Oceans11/12/13 films) wonderful wind-down, 69 Police. The road less taken leads to another organ-heavy composition: Steve Reich's frosty Four Organs. Reich pioneered Minimalism and was one of the first artists ever to use sampling as a musical element. Let us know which road you took, and add your favorites to our list—we've miles to go before we sleep.